The days in between each classic will be ‘recovery days’ and in addition to enjoying a gentle ride for coffee and to shake out the legs, we will visit the most iconic breweries of the region where guests will be invited to sample a range of Belgiums famous ales and learn all about the history of this fascinating region. 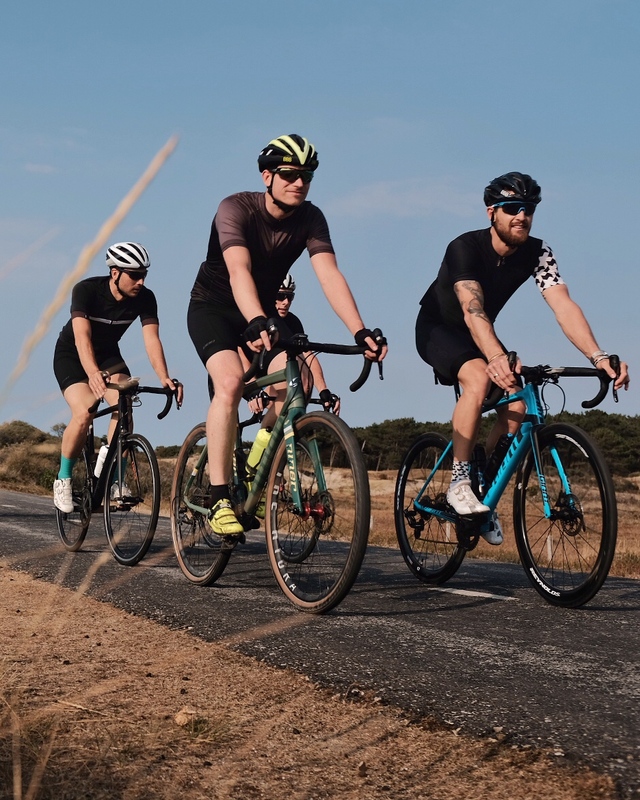 If you’re a sucker for ‘Bikes, Beer and Belgium Classics’ and you’d like to experience riding on the most famous roads of all time, then 'The BBB Experience' is for you. Please submit your expression of interest to secure one of the first of a very limited number of spots on this tour . The planning is in full swing and confirmation of dates and prices will be available for booking shortly.